Call times are up by 43% from 2016 to 2018. Here's how we're making the most of it. Sure, we deliver high quality inbound consumer calls, but you might still be wondering what really happens when you become a RingPartner. This is the place for you! Below you'll find real examples of how we have helped clients grow their businesses with Pay Per Call and the insights we've discovered along the way. Each year during open enrollment, RingPartner sees a large increase in callers who are looking to connect with businesses across North America. Here’s how we help the industry make the most of this period. Thank you for downloading our Open Enrollment Case Study. You should receive an email with your free copy shortly. RingPartner works with a wide variety of Auto Repair providers ranging from large businesses to local shops, delivering hundreds of thousands of calls each year. Thank you for downloading our Auto Repair Industry Case Study. You should receive an email with your free copy shortly. Thank you! You will receive your free download via email shortly. RingPartner anaylzes millions of yearly consumer calls which providing us with unique insights into both consumer and business behaviour. Thank you for downloading our Digital Behaviors in Auto Insurance Case Study. You should receive an email with your free copy shortly. As consumers of every generation are increasingly bombarded with digital communications, it remains incredibly necessary that brands embrace the power of human interactions. Thank you! You will receive a your free download via email shortly. RingPartner worked with a leading international hotel chain that represents a global lodging industry worth just over $490 billion in 2016 and with a projected valuation of $553 billion by 2018. RingPartner analyzed big data on the least and most popular times of the year that consumers connect with important service providers and vice versa. The world of performance marketing is brimming with industry terms. We're here to help you navigate the jargon with our eBooks, infographics, and guides designed just for you. 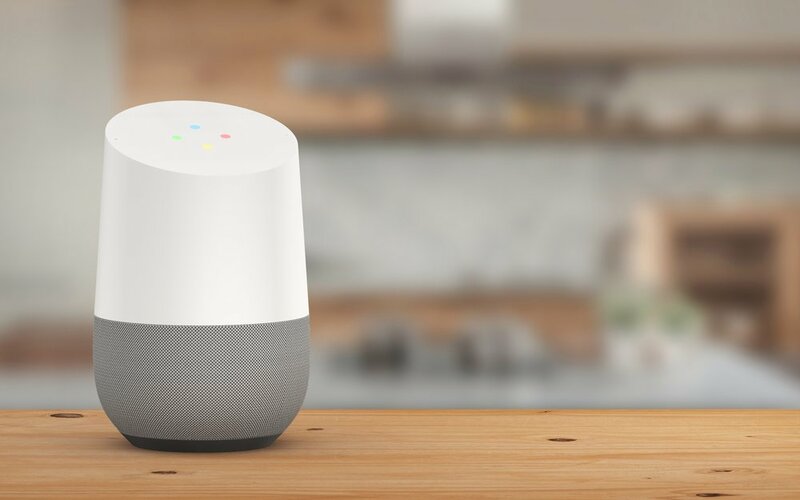 Smart speakers are taking over american households forcing digital marketers to adjust their online marketing campaigns to this new reality of consumer search. Thank you for downloading our eBook - The Smart Speaker Revolution. You should receive an email with your free copy shortly. Pay Per Call marketing is a time-tested marketing approach that takes advantage of something the vast majority of the American populace has access to: a phone. Thank you! Your free download will arrive via email shortly. With the popularity of mobile devices, it's easy to say that these devices are the future of marketing. This guide will discuss everything you'll need to know to start with Mobile Marketing. Every business has their paint points, but if you can see your pain points and know the potential within them, your business will thrive. Read the latest articles on Pay Per Call, Social Media Marketing, Industry News, and more on the RingPartner Blog.